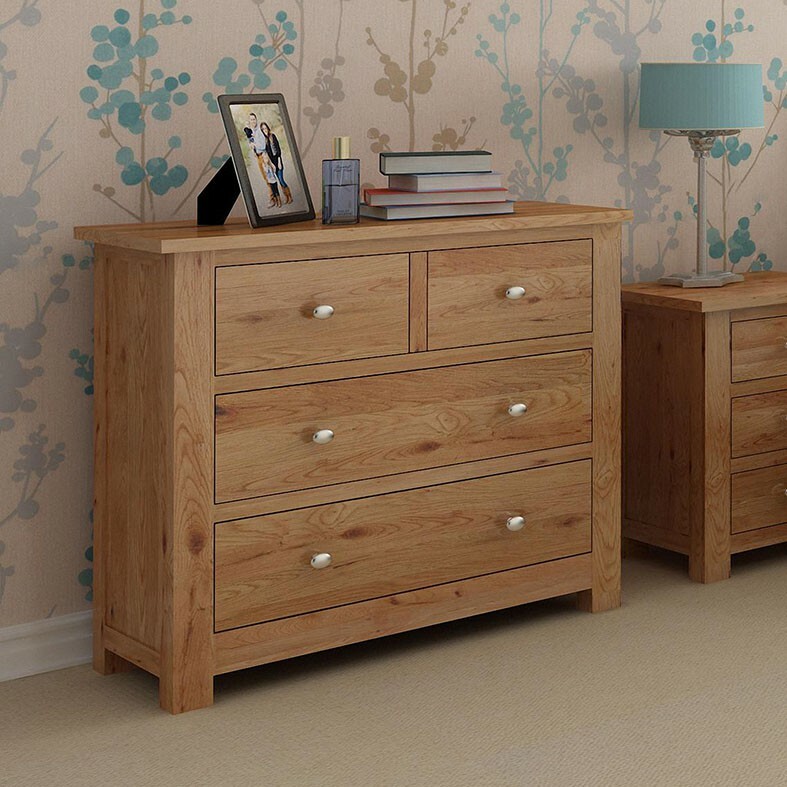 This versatile chest of drawers consists of four drawers in total, arranged in three rows, with two smaller drawers above, and two wide drawers below. 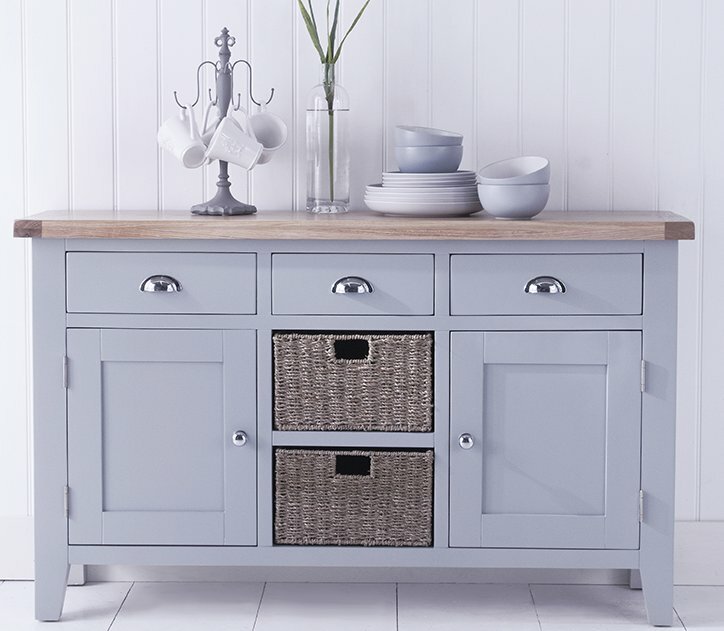 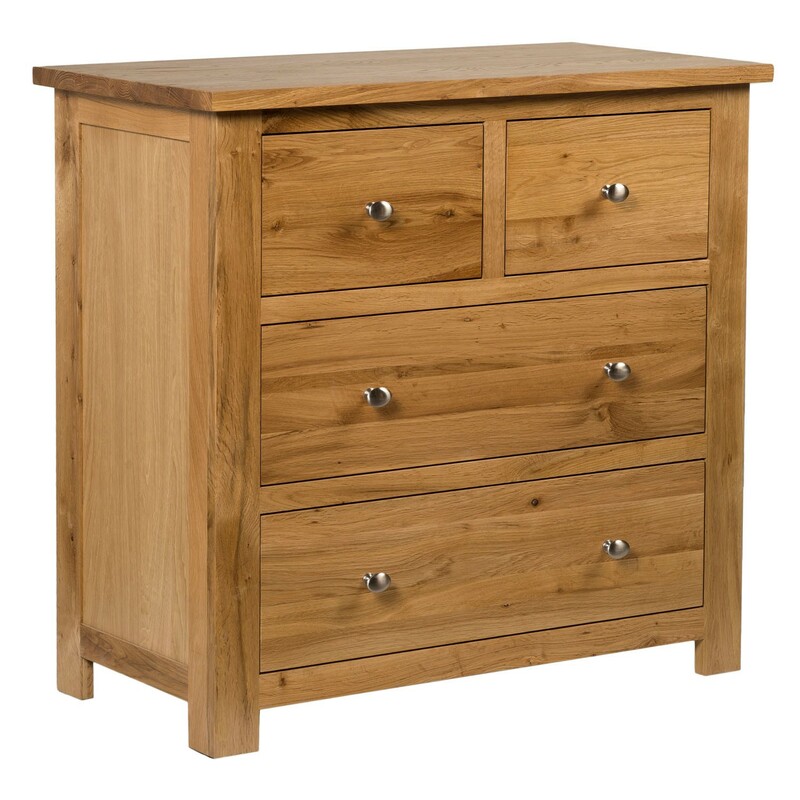 Ideal for small spaces requiring extra storage, this piece can be used in any room – whilst ideal for bedrooms, consider using this storage unit as a hobby supply organiser, or as an additional storage unit in a living or dining room. 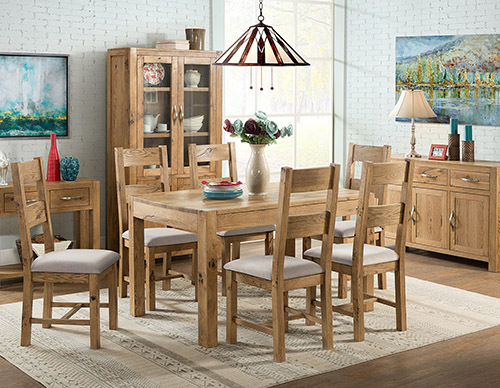 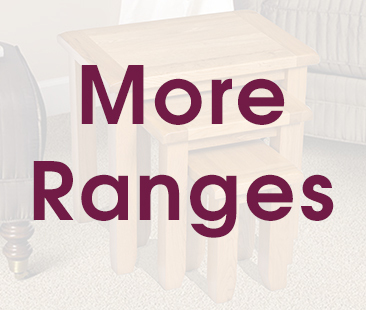 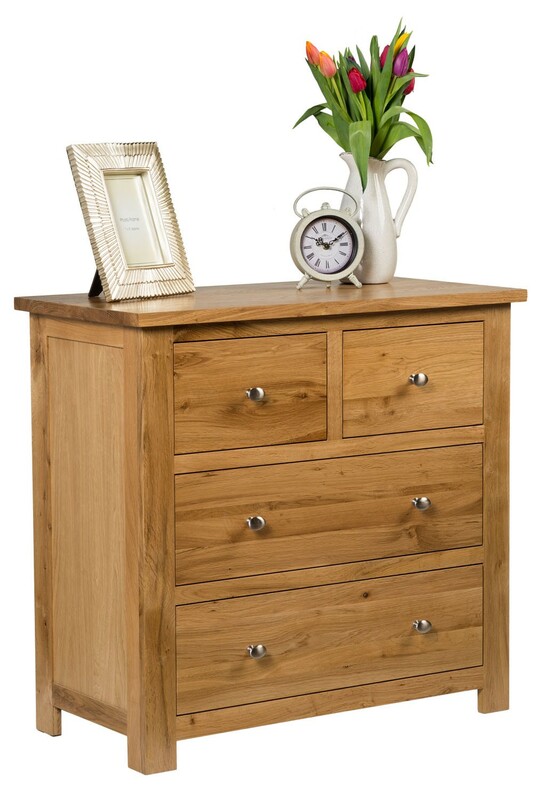 Crafted from solid oak and finished with a coating of natural lacquer, this is a durable, long-lasting piece which will be a part of your household for years to come. 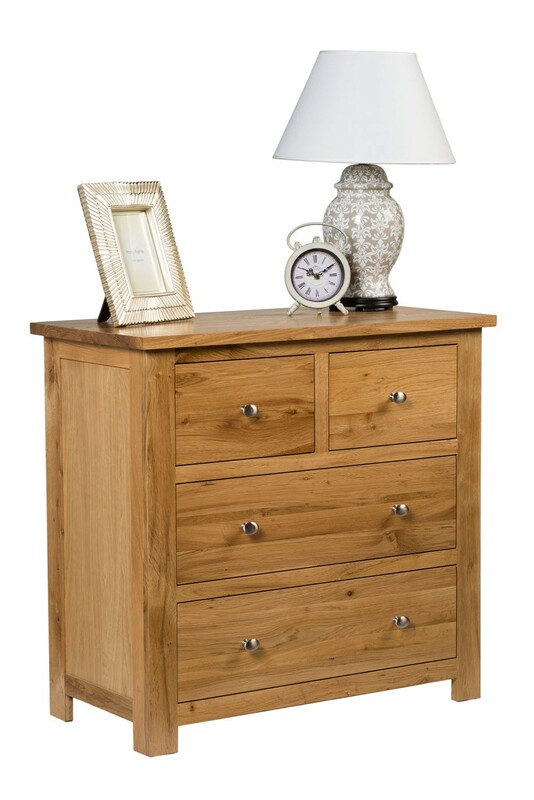 Suitable for use in any room, this piece is versatile and features a sturdy top surface which can be used as a display area or as additional storage space. 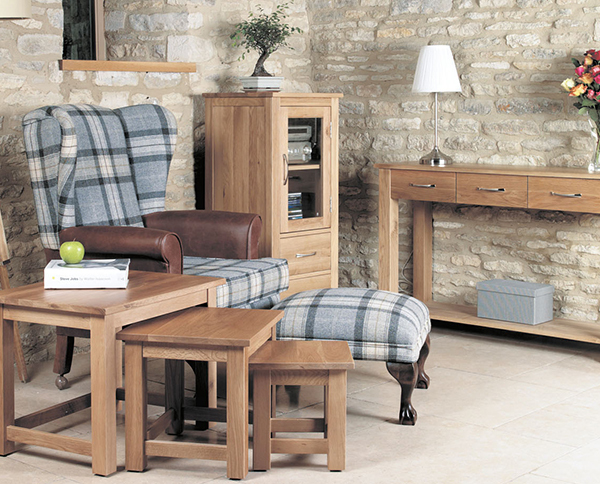 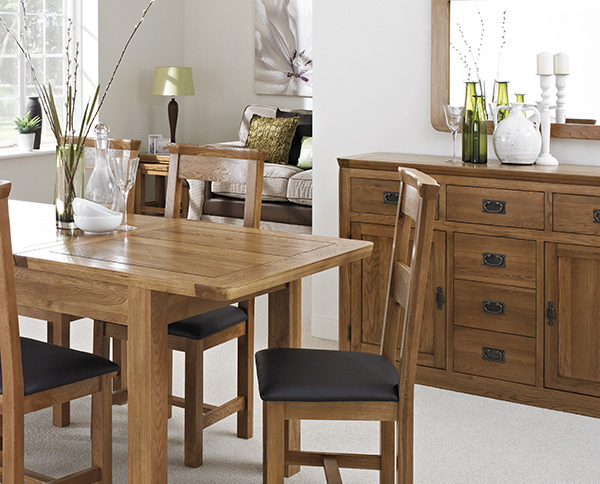 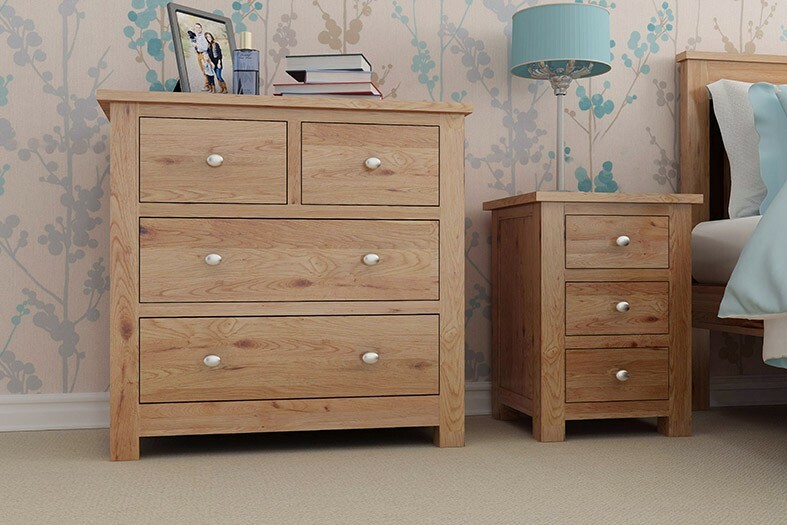 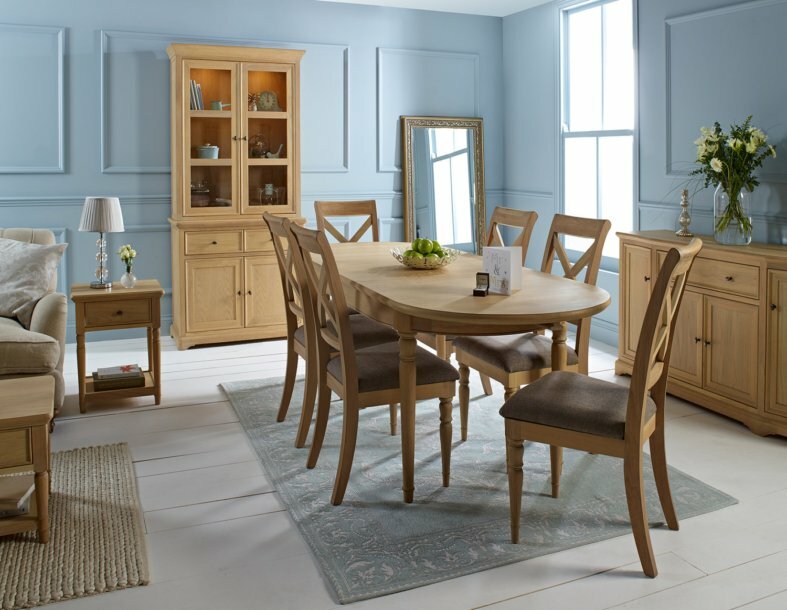 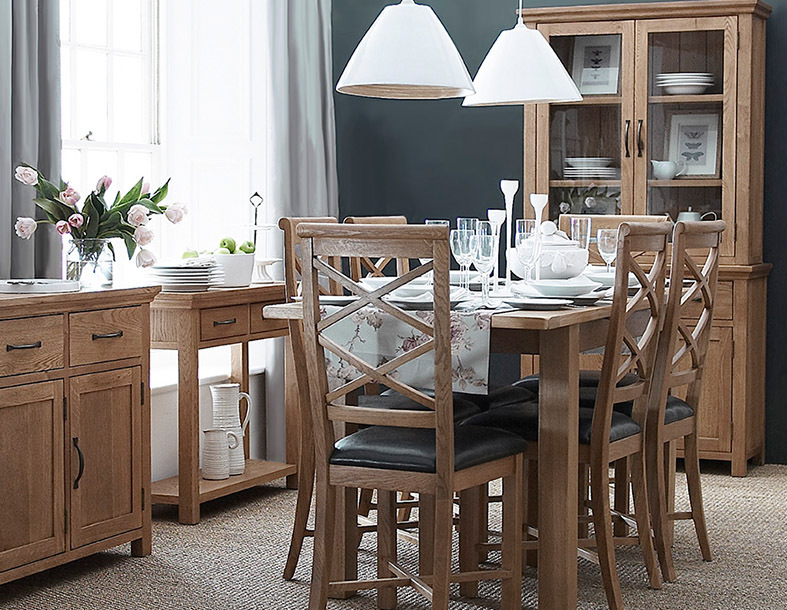 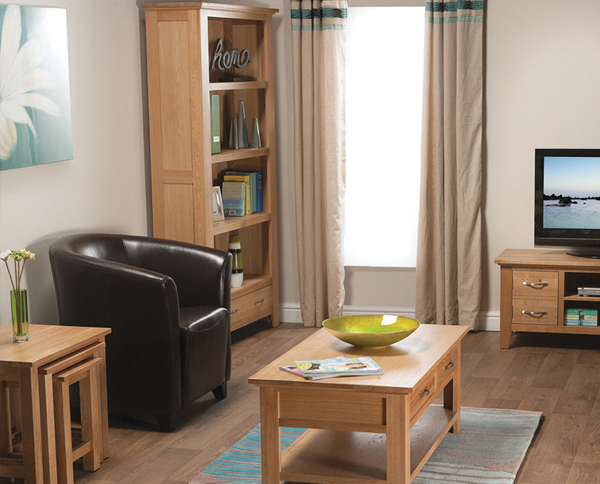 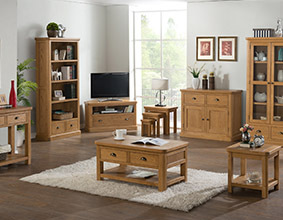 This piece will work well in any room featuring other Waverly Oak Collection pieces and will harmonise with décor in light, neutral or pastel shades. 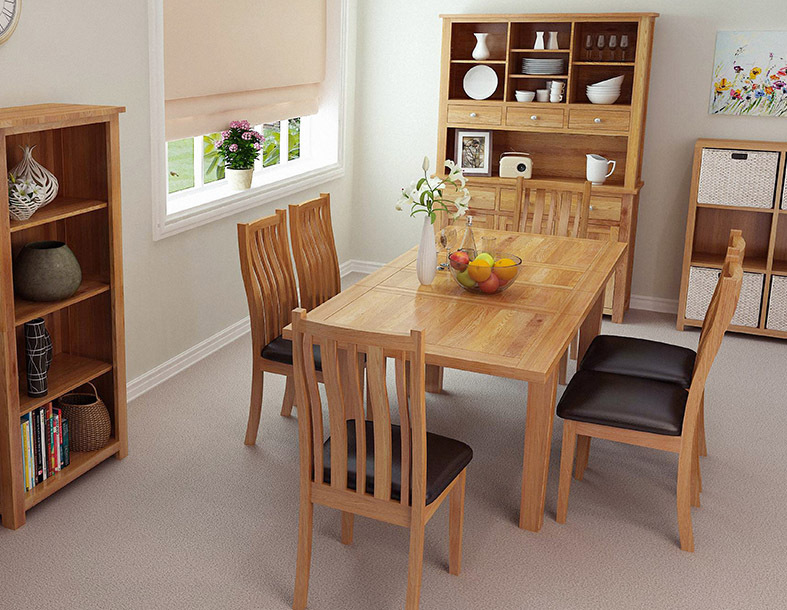 Ideal for bathrooms, hallways, dining rooms and bedrooms. 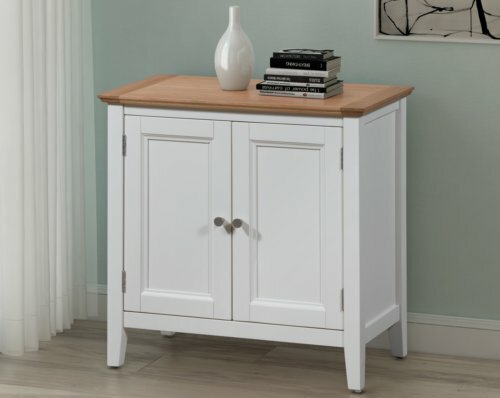 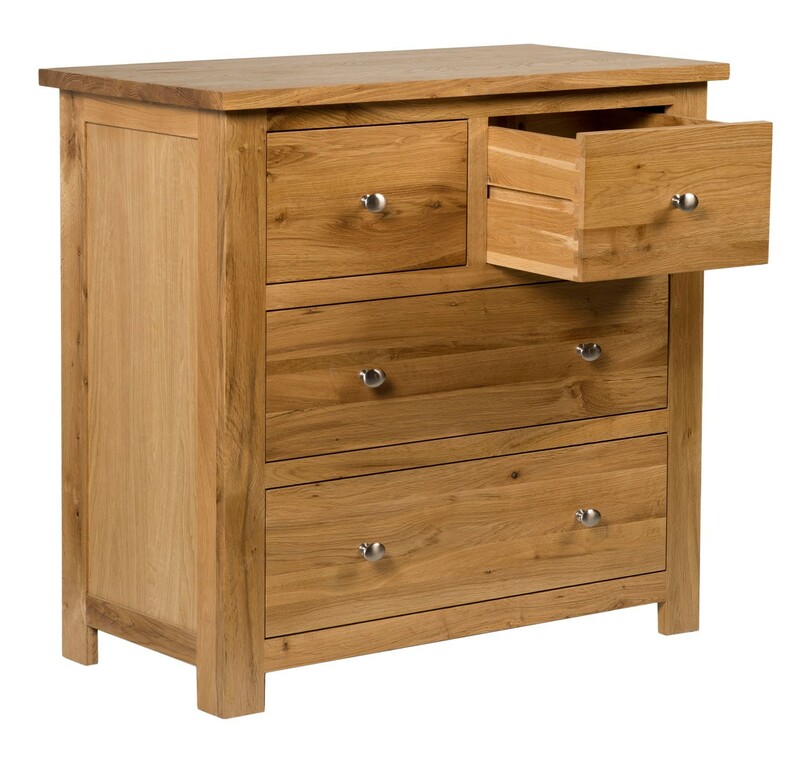 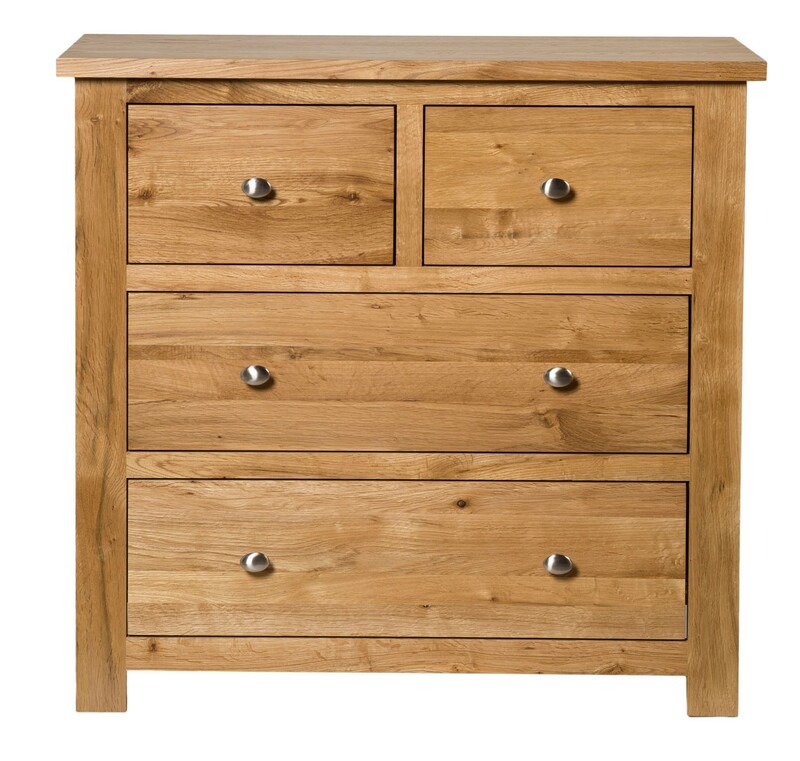 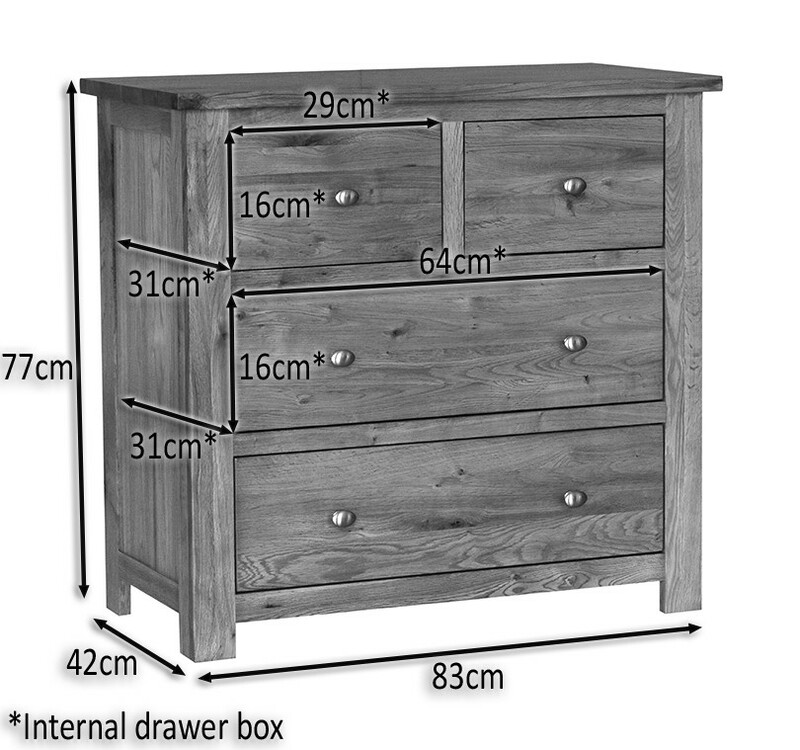 Features four drawers for versatility and additional storage.